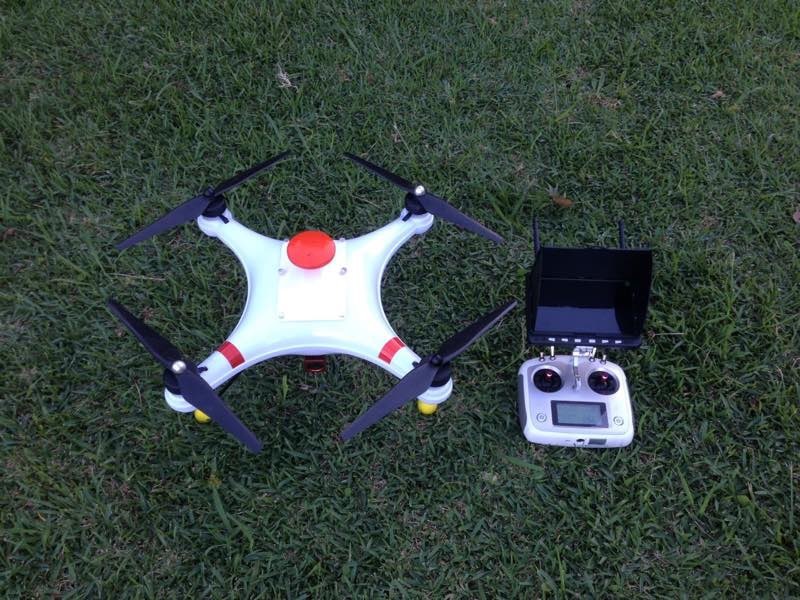 Fishing with drones is a very hot funny sports for persons in the countries near the sea. 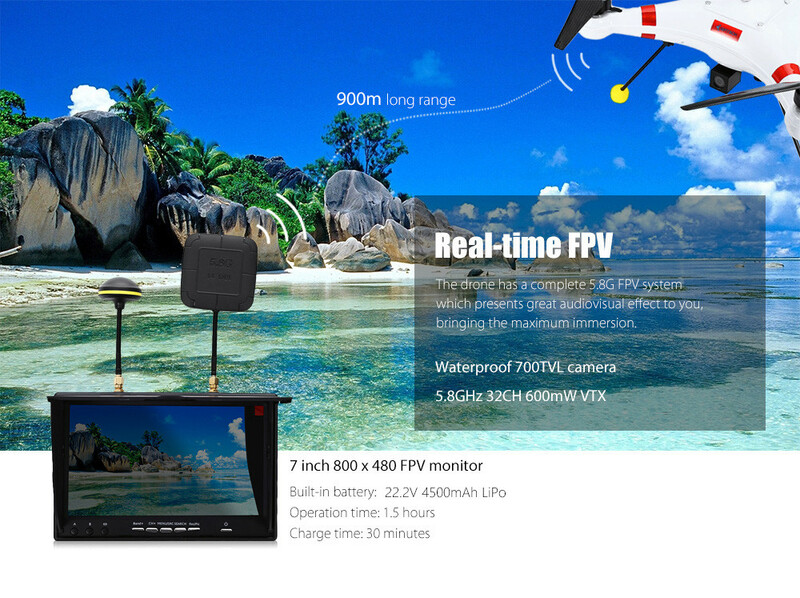 Splash Drone fishing with Poseidon 480 work with Dji Flight Controller NAZA-M-V2 and DJI LK24-BT 2.4GHz Bluetooth Datalink enables drone surf fishing TapFly, Waypoints, One Key Takeoff / Landing / Return etc. 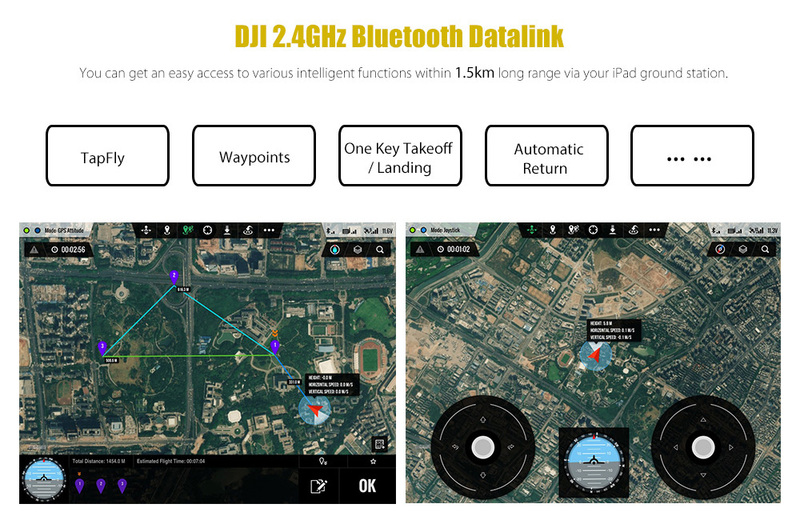 Water Fishing Drone With DJI Datalink get an easy access to various intelligent functions with 1.5 long range via iPad ground station. Looking for ideal Drone Surf Fishing Manufacturer & supplier ? We have a wide selection at great prices to help you get creative. All the Fishing With Drones are quality guaranteed. We are China Origin Factory of Splash Drone Fishing. If you have any question, please feel free to contact us.